(My opinions are my own and not the SFR Brigade’s). In 2007, my family went to China. Previously, I had little interest in visiting China, but the year before the Beijing Olympics we got such a great travel deal, I couldn’t afford not to go. China changed my attitude toward travel. I’d been to Europe, the Caribbean, and Canada & Mexico, of course. Before China, I traveled for vacation, to go someplace familiar and comfortable so I could rest & recreate. Until 2007, the places I’d visited were westernized. But while Europe is pretty impressive, it’s not that different from the US. However, China was like a different planet. Oriental culture is so foreign, so unlike anything we have or know in the West, it felt alien to me. I felt like a “stranger in a strange land.” China made me want to travel for adventure, to see what the world had to offer. That sense of foreignness and the quest for adventure is what I try to bring to my science fiction romance settings. I want to take readers to places they’ve never been,—but that are not so different that they feel at a loss to understand. So I try to make my alien locales relatable to something they do know. Planet Xenia, created in an earlier Cy-Ops Sci-fi Romance, is the main setting in Claimed by the Cyborg. It’s a vibrant, colorful planet with fields of purple grasses, unusual flowers, and squat trees. The animals are unusual: fish have legs and land mammals have feathers and wings, the sky is pink, not blue, and it colors the planets streams and other waterways. If the planet’s flora and fauna are strange, the people’s mating customs are even stranger, which the hero soon finds out. 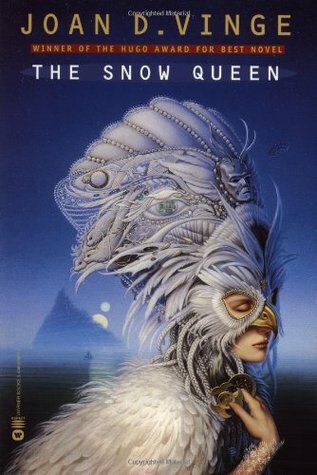 Loosely based on the Andersen fairy tale, The Snow Queen features a girl who must battle obstacles to rescue a boy she cares for from a woman who has hardened his heart. That's what they have in common- Andersen didn't figure nanomachines, galactic governments, spaceships, and cloning into the original story. A fascinating cast save this book from being too much of a standard hero's journey. Smugglers, gamblers, prophets, technicians, and police officers have to clash and work together towards the ending. The plot is complex and rich, and touches on many philosophical questions without throwing them too hard into the reader's face. Although the heroine and hero's relationship is paramount and enduring, others get involved to create a love quadrangle that gets complicated, since Moon and her Sparks spend many years apart with him believing he'll never see her again. Strictly speaking, the book's probably not a romance novel. However, it does end in a Happy For Now, to be continued in The Summer Queen. Note: The rather unusual views expressed in this post are solely those of me, one SciFi Romance writer, and not of the SFR Brigade. If my suggestions work for you, great. Use them. If they don’t work for you, consider talking with other writers. There are a gazillion ways to keep a series fresh and exciting. Find one that matches your unique writing style. 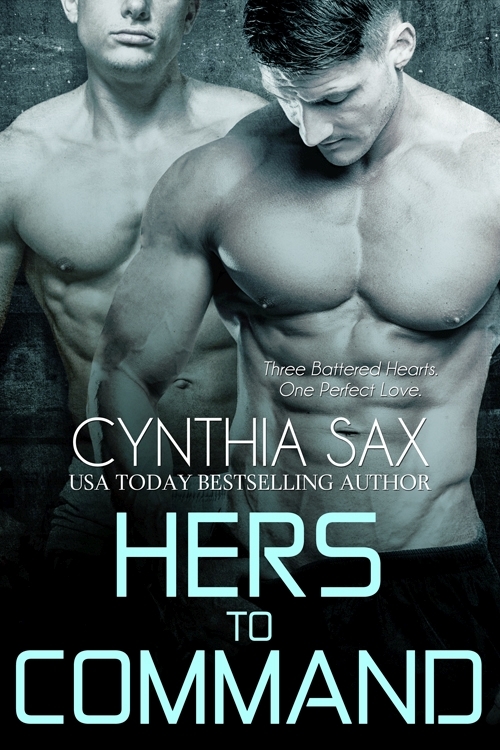 Hers To Command, my most recent release, is story 8 in my cyborg series. I plan to write at the very least 4 more stories in this series. of being a cyborg romance. The number one way I keep my stories interesting is to set them in an evolving world. Today, you know something you didn’t know yesterday. Something also happened in our world today that will change it forever. It might not be a huge something but it IS something. This is the thinking I apply to my series. Although every story in my series can be read on its own (unless noted otherwise), the stories build on each other. 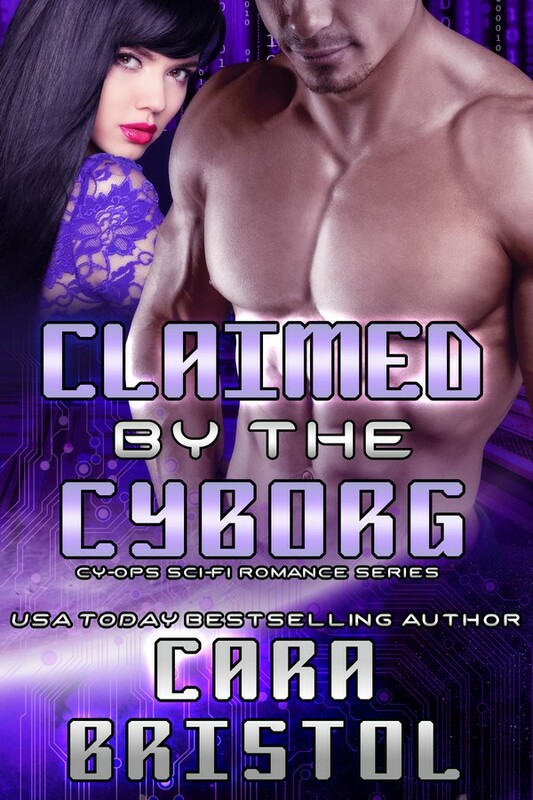 At the beginning of story 1 (Releasing Rage – which is currently FREE at all booksellers), for example, cyborgs believe they aren’t genetically compatible with any females – human, humanoid or cyborg. They don’t believe they can reproduce. They don’t think any female will ever love them. There’s not much hope or happiness in their lifespans. When Rage, the first cyborg hero, falls in love, however, their view of their future shifts… for ALL of them (as they share information). Suddenly they have a reason to be optimistic, to plan for the future, to dream. They aren’t the same beings they were at the beginning of the story. They have changed emotionally. The war against the Humanoid Alliance, their manufacturers, is another example of a ripple in the storyline. In every key story, an event happens that significantly influences the war. This means the setting for the next story is slightly different. In one story, a group might be seen as the enemy. In the next story, they could be viewed as an ally. I don’t usually talk about these past changes or these gains in knowledge in the next story. There’s no need to do this. Readers of the series know why there are changes. Standalone readers merely see the characters or the world as they/it are/is in that specific story. I find setting a series in an evolving world guarantees every story is slightly different. Readers, what keeps a series fresh and exciting for you? Writers, what tactics do you employ to ensure every story in a series is different? Entire families have gone missing in the East End. When Caleb Byrnes receives an invitation to join the Company of Rogues as an undercover agent pledged to protect the crown, he jumps at the chance to find out who, or what, is behind the disappearances. Hunting criminals is what the darkly driven blue blood does best, and though he prefers to work alone, the opportunity is too good to resist. The problem? He’s partnered with Ingrid Miller, the fiery and passionate verwulfen woman who won a private bet against him a year ago. 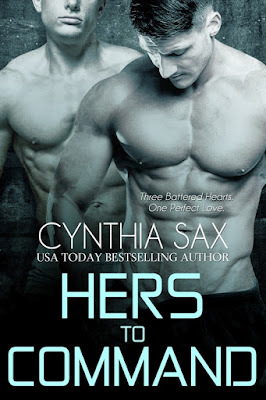 Byrnes has a score to settle, but one stolen kiss and suddenly the killer is not the only thing Byrnes is interested in hunting. Soon they’re chasing whispered rumours of a secret project gone wrong, and a monster that just might be more dangerous than either of them combined. The only way to find out more is to go undercover among the blue blood elite… But when their hunt uncovers a mysterious conspiracy, Byrnes and Ingrid must set aside their age-old rivalry if they have any chance at surviving a treacherous plot. 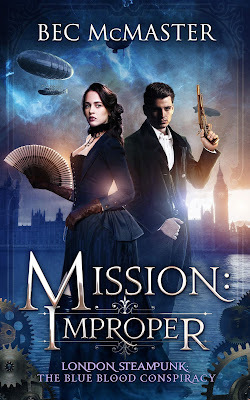 McMaster's Blue Blood Conspiracy series takes off from her London Steampunk books, in which she created a detailed and believable steampunk world. Here, the paranormal is scientific. Experiments regarding vampirism vividly recall Victorian England and the way the Industrial Revolution created monster novel classics. The story's strength is its characters. Byrnes and Miller make a great team, their coworkers make me want to read more, and the villains are fascinating creatures. I also enjoyed the exploration of how the backroom politicking of the nobles affects the agents: people have to learn to work together to do the really heavy lifting.